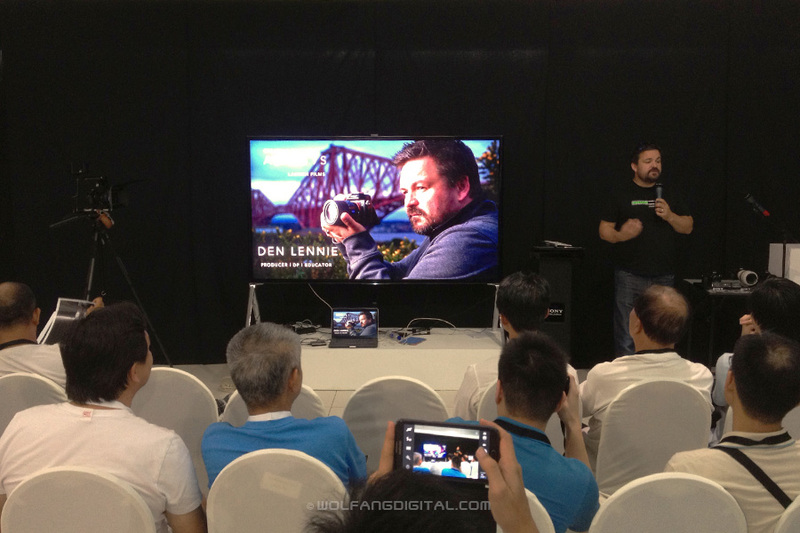 Over the weekend we attended the Den Lennie Sony A7s Exclusive Preview at Sony Store, The Curve. Den Lennie showed us lots of low light tests comparing various brands. 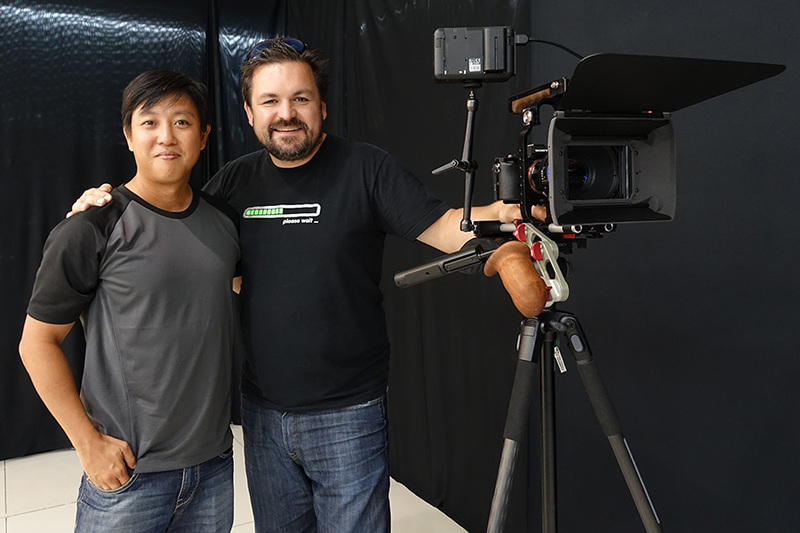 Sony Malaysia brought experienced film maker and educator, Den Lennie from the UK to deliver the workshop. To help prepare for Den Lennie’s arrival, Sony’s training division called to ask what shooting environment should they create for users to test the A7s. I requested for a candlelight dinner scene with models. That was easily done. I advised against having the models wear black clothing to which Sony replied they especially wanted that! Whatever you couldn’t see, the Sony A7s could expose correctly and render colors accurately. The footage was very clean. After all that I’ve read about the Sony A7s, especially its fantastic claims of being able to film in almost total darkness, I was still blown away by what I saw. In Den Lennie, I’ve found a sifu. It’s easy for me to relate. We are both film makers and educators. The low light king Sony A7s now has a price in Malaysia. Shipping next month. 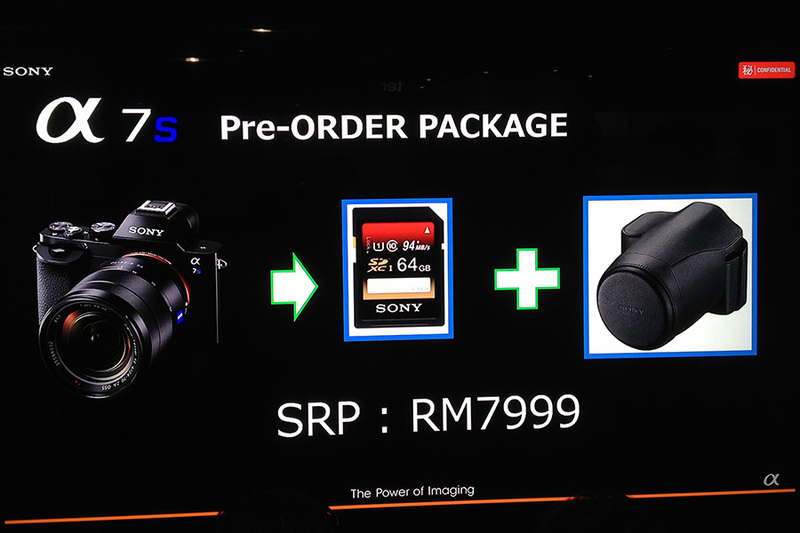 The A7s pricing is revealed at RM 7,999 (body only) with a carry bag and 64GB SDXC card thrown in. First stocks arrive next month. Whatever the Canon 5D Mark III (or any other camera) had on Sony, it’s clear which camera is the new King of Low Light!